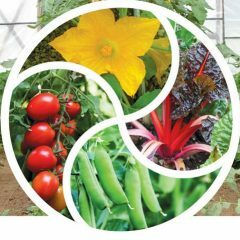 Here’s my slideshow on growing seed crops alongside vegetable production. This is a new workshop topic for me. I shared the presentation with Ira Wallace of Southern Exposure Seed Exchange, at Lynchburg College on Saturday 10/1. We also did some Show-and-Tell. My favorite bit was swirling my glass jar of tomato seed ferment, convincing everyone it wasn’t a canning project gone wrong, pouring off the pulpy water, and washing the contents to reveal the seeds as if by magic. I’m currently working on a slideshow about sweet potatoes for the Carolina Farm Stewardship Conference Nov 4-6, 2016 in Durham, NC. 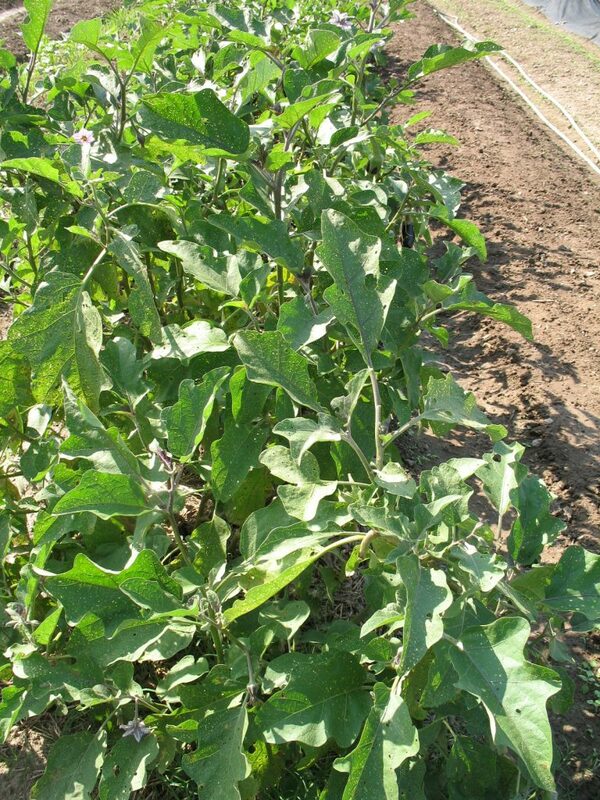 About a month ago, I reported on our eggplant variety trials, seeking heat tolerant eggplant varieties. 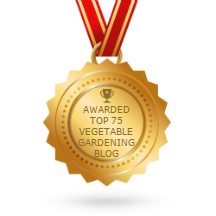 I wrote a longer piece for the Mother Earth News Organic Gardening blog. Our harvest records from July 18 on through August showed Epic clearly ahead of Nadia and Traviata. I’ll do a fuller report after the frost. That could be soon. We had a low of 36F last night, including a few patches of light frost. Now I’ve looked at September’s harvests too. During September, Traviata produced the largest number of saleable fruits (145) compared to 138 Nadia and 135 Epic. Probably not statistically different from each other. As I’ve noted before, the eggplants are all a similar size, and so it’s no surprise that Traviata’s 145 fruits totaled the highest weight (112.5 pounds), with Nadia at 98 pounds and Epic at 95.5. Nadia had an 8% cull rate, Traviata 9% and Epic only 6.8%. Clearly, all three are good varieties. Adding September to the figures for August and July, Epic is still the winning eggplant in terms of total yield, saleable yield, low cull ratio, and weight per fruit. That impressive leap off the starting blocks that Epic made is still holding it ahead of the pack. The ripe fruits have got a little smaller, and there has been a noticeable drop-off in yield since the equinox.Their days are numbered. Sweet potato harvest and seed selection crate. Out with the old, in with the new! 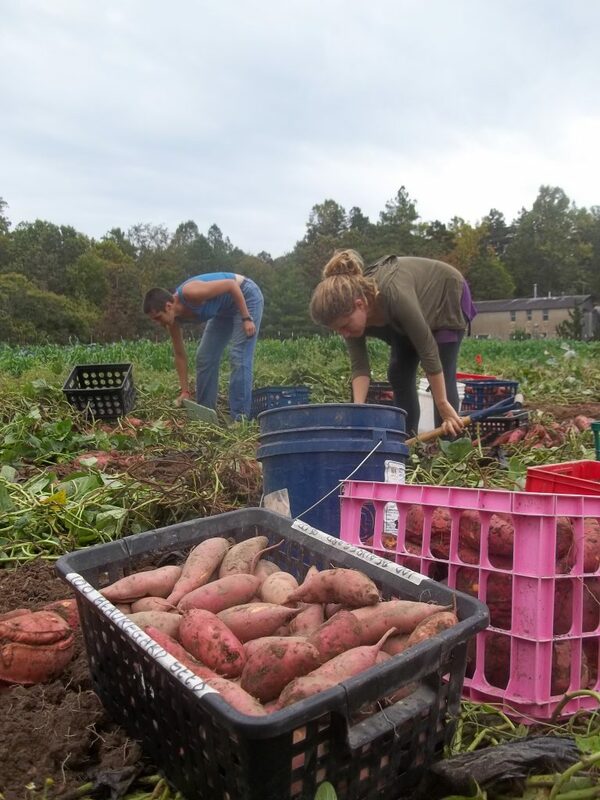 Yesterday we started harvesting our sweet potatoes. Yields look OK but not fantastic. We had a lot of problems with deer eating our sweet potatoes this year. We did have a temporary electric fence, but we often didn’t pay it good attention and it grounded out. Next year the rotation brings the sweet potatoes to a more traveled location. I can’t believe I’m already doing that “Gardener Survival Strategy” of thinking “Next Year Everything Will Be Perfect”! !